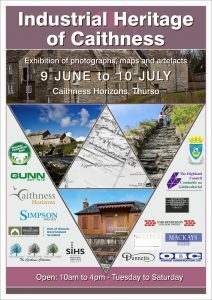 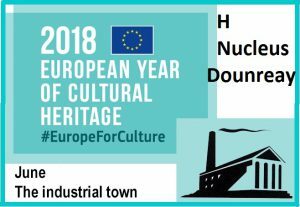 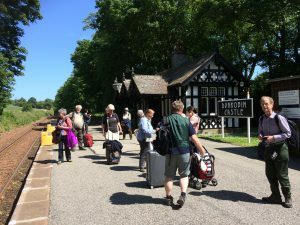 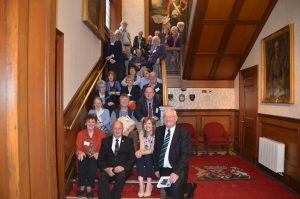 The lecture day was Saturday 23 June, International Women in Engineering Day, (Saturday Wick programme ) followed by a series of visits in Orkney and Caithness, that were officially badged as marking “European Year of Cultural Heritage 2018”, the common theme in June being urban infrastructure. 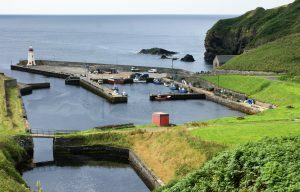 Caithness is known for the quality of its planned towns, particularly those linked to the fishing industry like Lybster and Pulteneytown. 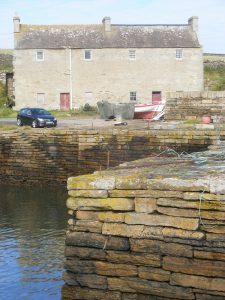 This scene is the smaller Sandside harbour on the North Coast.